Our chefs are always striving for perfection to deliver the most amazing dining experience. Only the freshest fish, the best ingredients and utmost care go into the preparation of your food. No matter if you grab a seat at the bar or settle down in our dining room - Ancient traditions with a spin on modern design ensure a unique dining experience in a comfortable and relaxed environment. One of the largest selections of Sake in the New England area - Our staff will gladly recommend something or setup a tasting sampler for you! Next to our Sake bar, you find a great selection of spirits and wines. Cocktails with an Asian twist, modern classics or a wide selection of high quality liquors along with wines from all over the world that allow us to pair them with anything our menu has to offer. 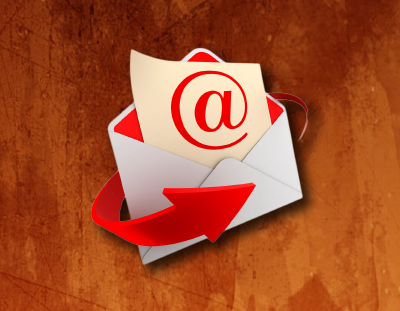 Sign up for our email list to receive exclusive specials, last minute fresh market finds and events. Receive a coupon for your next visit just for signing up! 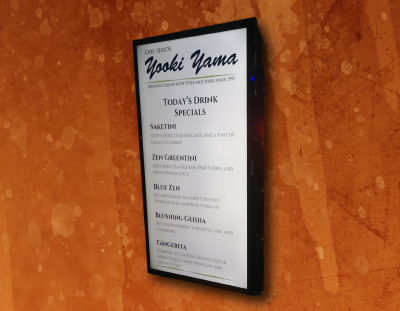 View the electronic board inside the restaurant for today's up to date specials, drinks and our Sake of the week! We are always looking for great additions to our team! 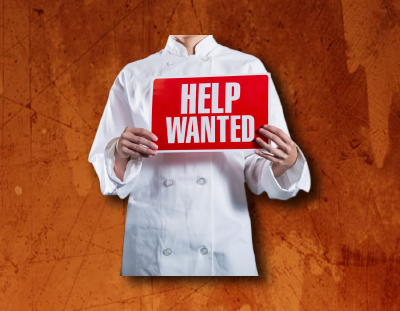 If you're interested in working with us and have a passion for food and customer service, please send us a message.